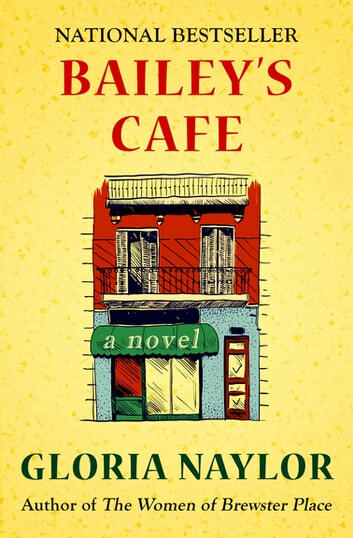 A “moving and memorable” novel about a cafe where everyone has a story to tell from the award-winning author of The Women of Brewster Place (The Boston Globe). In post–World War II Brooklyn, on a quiet backstreet, there’s a little place that draws people from all over—not for the food, and definitely not for the coffee. An in-between place that’s only there when you need it, Bailey’s Cafe is a crossroads where patrons stay for a while before making a choice: Move on or check out? In this novel, National Book Award–winning author Gloria Naylor’s expertly crafted characters experience a journey full of beauty and heartbreak. 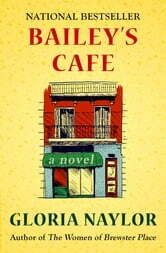 Touching on gender, race, and the African American experience, Bailey’s Cafe is “a sublime achievement” about the resilience of the human spirit (People).